Severe drought conditions continued to ravage Lesotho between the periods of 2015 to 2017. As is often the case in humanitarian setting, this El Nino drought increased the risk of women and girls, leaving them disproportionately vulnerable to attack and abuse. They faced greater obstacles to securing their safety and dignity, including diminished access to protection and health services and even hygiene supplies such as sanitary towels. Incidences of Gender Based Violence are thought to escalate in times of disaster. Being a cross-cutting issue GBV should therefore be integrated into all aspects of emergency humanitarian response. UNFPA recognised the need to strengthen coordinated efforts in addressing GBV in response to the state of emergency declared on 22nd December 2015 resulting from the prolonged El Nino drought in Lesotho. In a joint program with UNICEF, FAO, WFP and the UN Resident Coordinator’s Office, as part of the humanitarian assistance UNFPA secured funding to address the less obvious underlying effects of drought on women and girls in affected areas. The joint programme encompassed a holistic package of interventions with a wide synergy between participating agencies to support people affected by the drought. 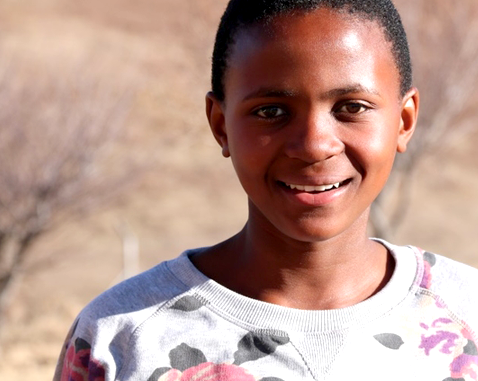 UNFPA interventions were planned to reduce the vulnerability of women and adolescent girls to GBV induced by the drought and restore their dignity in four districts (Butha-Buthe, Maseru, Mafeteng and Mohales’ Hoek) of Lesotho. Considerations or response took into account varied factors that contribute to GBV and the protective environment, which due to drought was fragile and was expected to deteriorate under the circumstances. UNFPA in partnership with the Ministry of Gender and Youth, Sport and Recreation (MGYSR), the Ministry of Health (MOH) and Gender Links Lesotho (GL), with support from UNFPA East-Southern Regional Office from time to time, took specific actions to ensure mainstreaming of GBV in the wider government response plan. These actors shared a responsibility to ensure that their activities do not lead to or perpetuate discrimination, abuse, violence, neglect or exploitation. 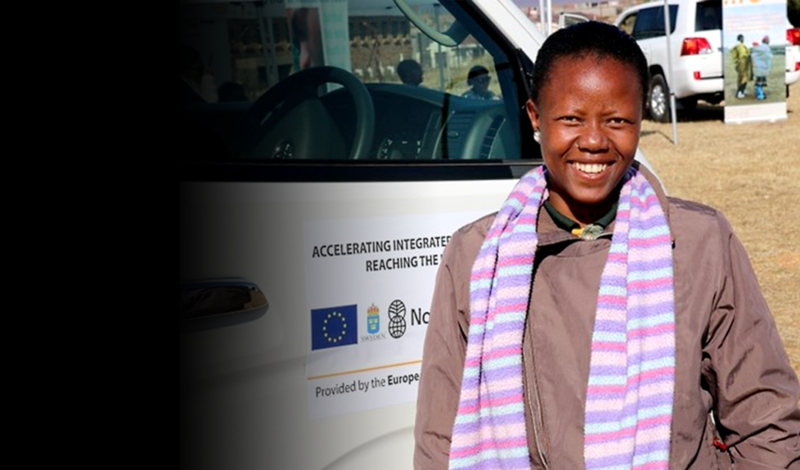 All activities were designed to promote and respect human rights and enhance the protection of women, girls, men and boys, while at the same time reducing the vulnerability of women and adolescent girls to the drought-linked GBV in the four target districts of Lesotho.